Thinking of Rome, most of us see it as one of the food capitals of the world. 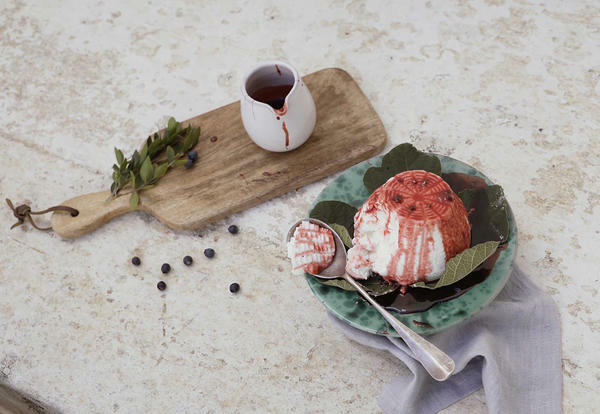 Yet, local creatives such as Valentina Guttuso, artistic director and founder of event agency TALEA, describes the local food scene as rather classical and often too closely linked to mass tourism and conventional restaurants. 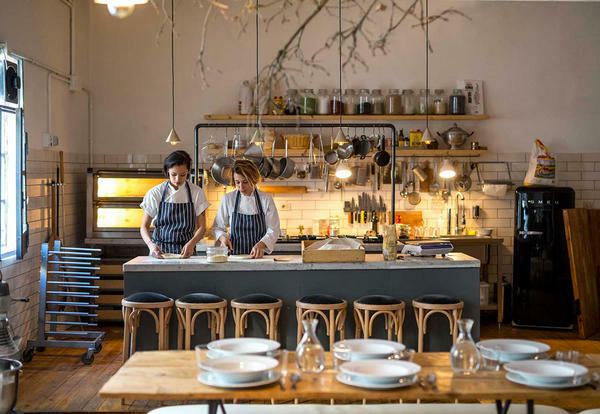 Since every so often this goes hand in hand with a lack of quality and local identity, Guttuso and her team were looking to push the boundaries of the traditional Roman food scene and reinvent the communal, design-conscious dining experience. Our Secret Table, launched first in October 2017, is a project combining hidden design spaces with a premium quality – communal – gastronomic experience. The intimate evenings are held at design-oriented locations, kept secret until the very last minute, varying from private apartments, public art galleries or hidden gardens. Every single one transporting you into a design world little seen in Rome. Together with renowned cooks, the team reinterprets Mediterranean traditions and mixes rustic charm with contemporary design; gourmet quality in truly unique surroundings, pop-up dining of a different league. By reinventing communal dining experiences, Our Secret Table gathers a mix of creatives and curious diners, sharing a special gourmet experience at the same table. Valentina Guttuso created a fusion of her love for food, event production, design and creativity, successfully diversifying Rome’s culinary portfolio. Today, Our Secret Table is a monthly event hosting up to 30 people, currently preparing secret alfresco locations & fresh menus for the summer months. To join one of the upcoming editions, sign up here. Worth the trip!